Knowledge of the principles, practice, and current developments in the field of analytical toxicology. Knowledge of the operation of highly sophisticated analytical instrumentation, including mass spectrometry techniques (GC-MS, LC-MS, and/or GC-NPD). Knowledge of and ability to perform successful sample preparation techniques including LLE, SPE and/or SLE. Ability in independently performing and recording complex standardized laboratory tests and procedures. Demonstrated ability to express technical information clearly, both orally and in writing, when reporting results or explaining procedures to others. 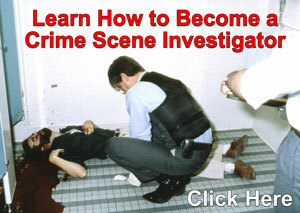 Demonstrated ability to understand and follow complex oral and written instructions. Previous analytical laboratory experience, including experience with Gas Chromatography (GC) and GC/MS instrumentation, is preferred with preference given to those candidates who have worked with a wide variety of analytical instrumentation, Liquid Chromatography/Mass Spectrometry (LC/MS) techniques in particular. 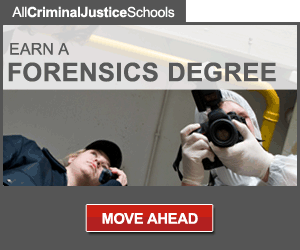 Experience in an accredited forensic laboratory is also preferred. Bachelor's degree in chemistry from an appropriately accredited institution and two years of progressive chemistry laboratory experience; or an equivalent combination of education and directly related experience.